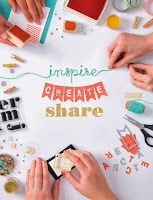 Hayley's Paper Garden: Get Inspired at Addicted to Stamps and More! 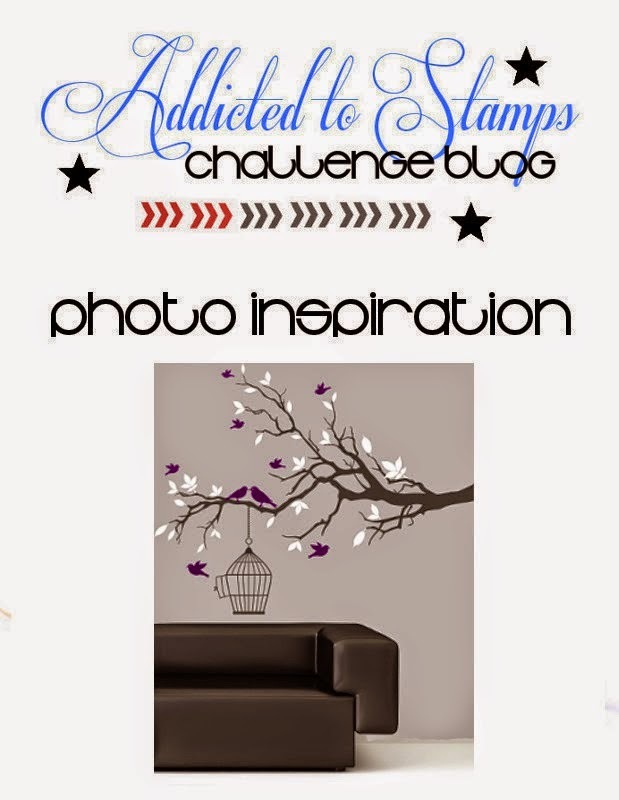 Get Inspired at Addicted to Stamps and More! 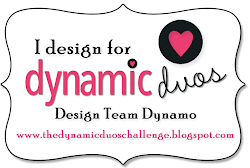 This week we are being sponsored by two lovely and talented Designers over at Deedees Digis & Rosey Hearts. 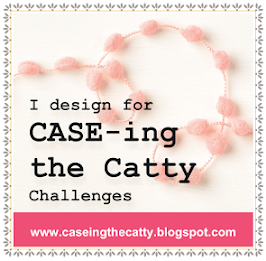 You should really pop over and check out the fabulous images they have to share. We always have so much fun working with their delightful digitals! Our challenges are not restricted to cards. 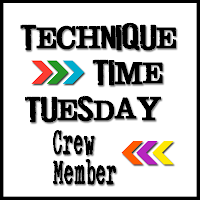 You may make cards, scrapbook layouts, tags etc. We reserve the right to remove any links that do not comply with the Challenge rules. If any material submitted is offensive or found to be in poor taste, it will be at the discretion of the blog owner to remove these entries. Take the time to let your creativity bloom! 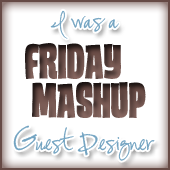 Would love for you to stop by and say hello to the rest of the team! Great cards, Hayley! Love the sparkle!!! 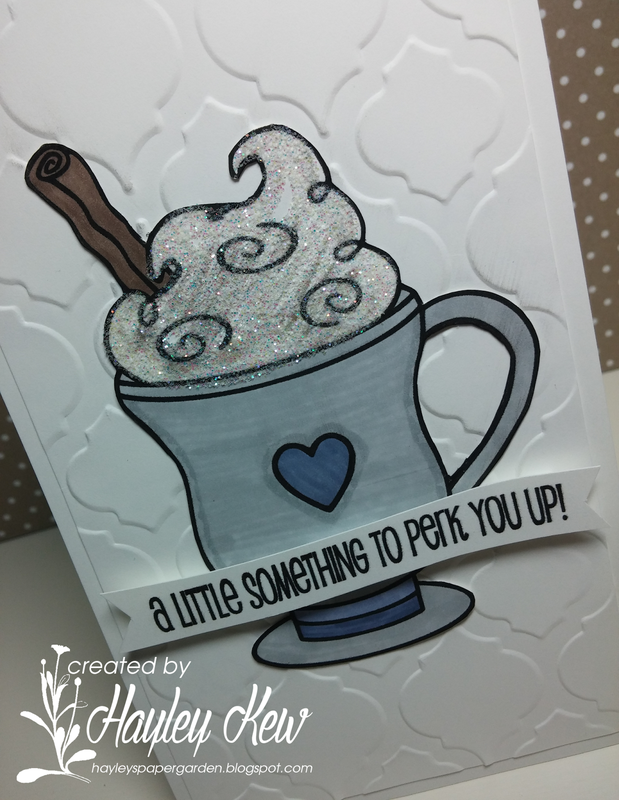 Simply yummy cards Hayley - I could dive into that mug of froth! Your cards are such fun, Hayley! The mug, with the sparkling froth, is calling my name, while your bird has me grinning from ear-to-ear! Fabulous cards!! Love the sparkly whip cream!! Looks yummy!! Fabulous cards, Hayley! I love how you added dimension to the whipped cream and your fish is so sweet! Beautifully designed, as always! Thank you so much for stoppin' by Hayley Paper Garden. Very excited to be able to share the projects I am working on with you all. I am a very happy mother of 2 wonderful children. We are from Nova Scotia but have been in Ottawa for a while now. Though this has become our new home our hearts will always be back East! 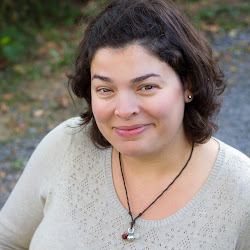 I am very fortunate to have such an amazingly supportive husband who facilitates me having the best jobs a gal could hope for - Work at home mother, Birth Doula & Indendant Stampin' UP! Demonstrator. I am so blessed to be able to do what makes me happy, be home with our children, work with amazing families during a very special time in their lives and let my creative side shine through while meeting fabulous friends along the way :) If you are in the Ottawa area and would like to take part in a class or join a club please feel free to contact me at hayleyspapergarden@gmail.com. 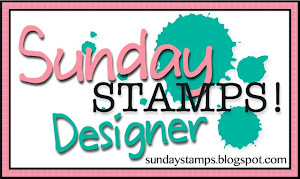 Looking forward to Stampin' with you soon! 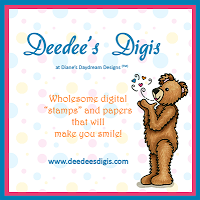 Unless otherwise indicated, all stamped images are © 1990-2015 Stampin’ Up!®. 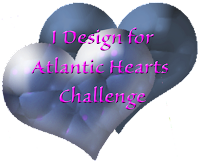 The projects shown are for personal inspiration and may not be copied for publication or contest submission. 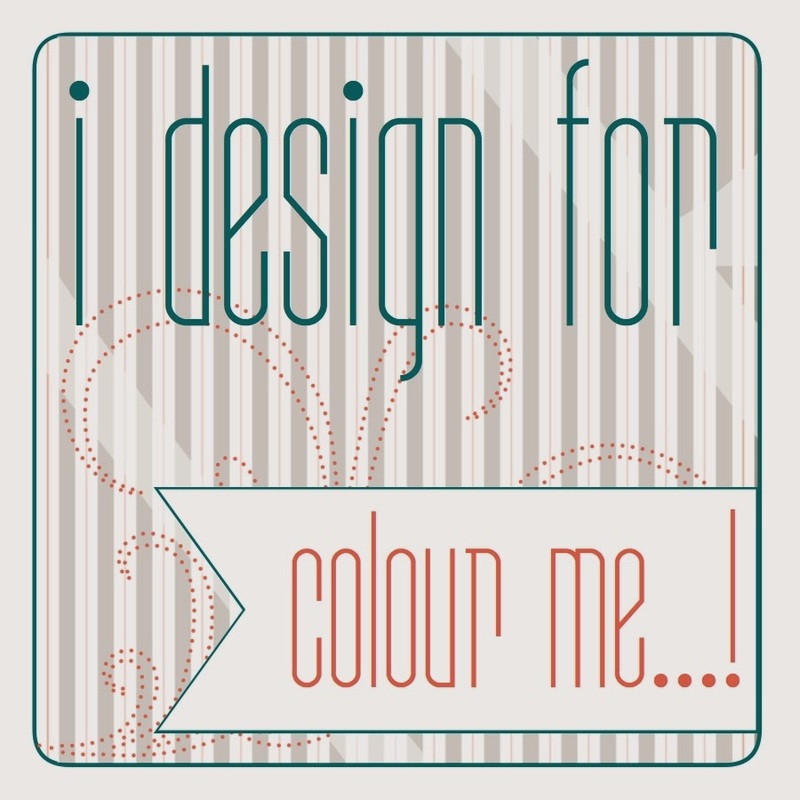 The content of this website is the sole responsibility of Hayley Kew, Stampin' Up! Independent Demonstrator, and the use of and content of classes, services or products offered are not endorsed by Stampin' Up! Thank you! 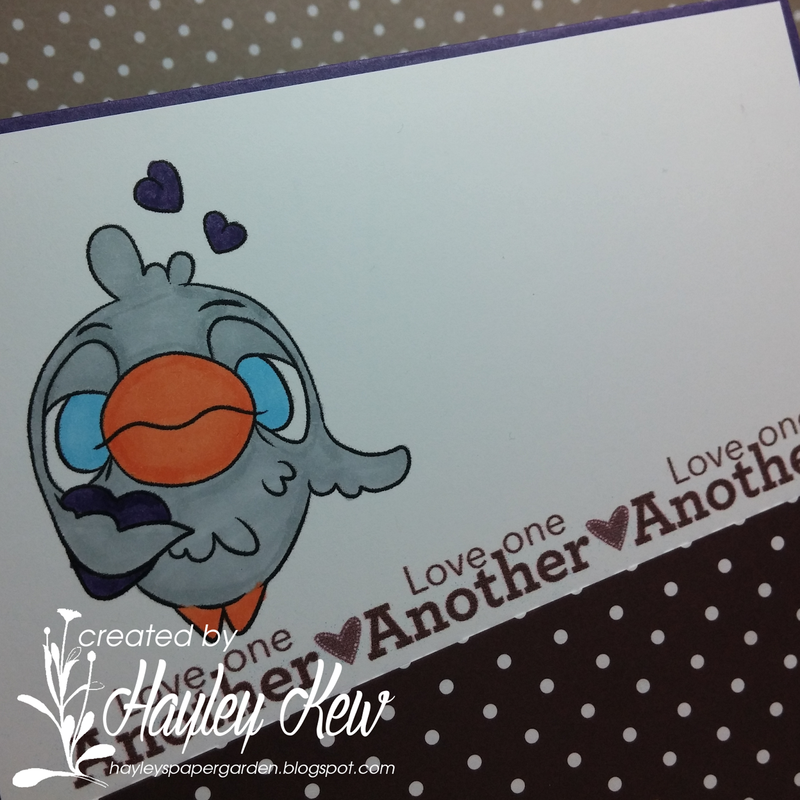 I Design for Addicted to Stamps and More! I Love To Play Along At... More to Come!!! Every Hour Spent with You is Happy Hour! It's a Beanie Boo Thing! Happy Mother's Day Beautiful Mama's Out There!! !